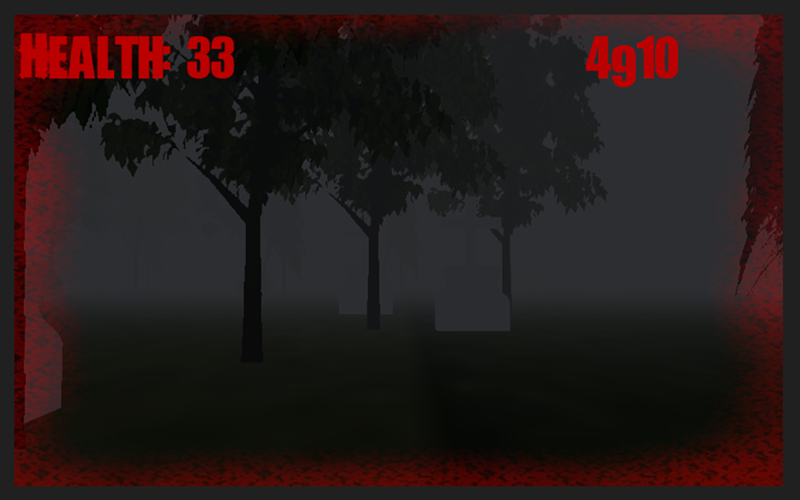 I’ve been working on several games that require heavy use of the accelerometer functions in Android devices and while I was refining my methods I came up with a simple casual game idea. 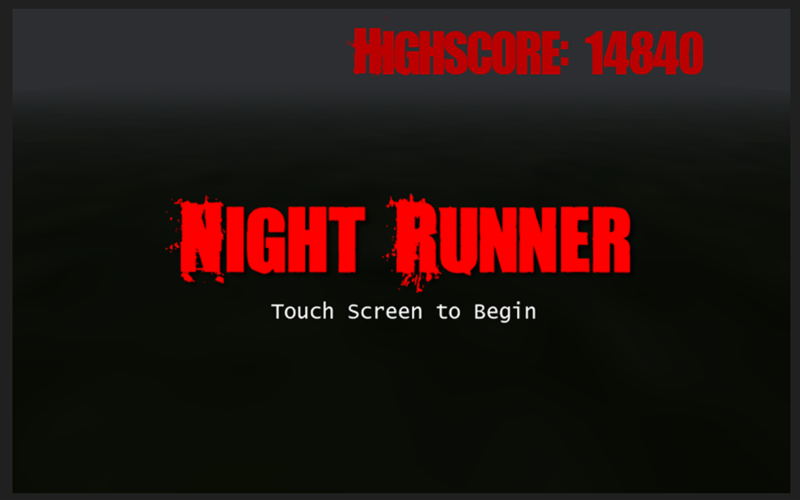 After about 6 hours of work I had “Night Runner” – a fast paced accelerometer casual game! 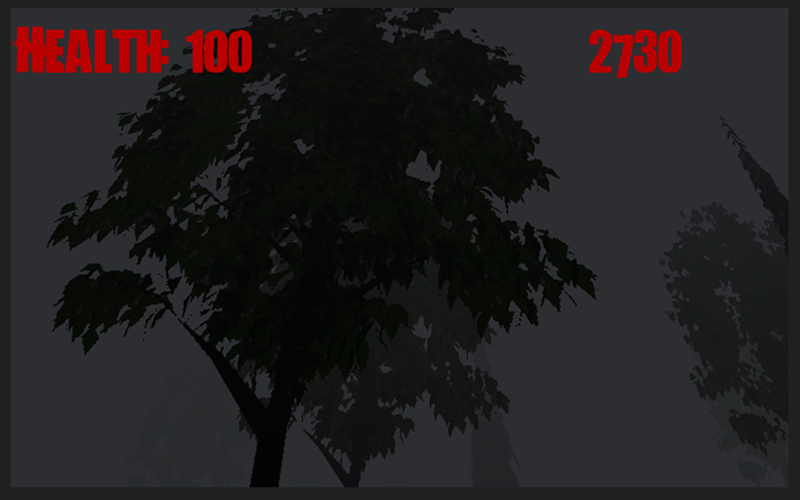 Since my dev time on this was really really low I decided to launch it for free (no ads or anything) in the Market Place, just so people could have something fun and simple to play. Here’s something that frustrated me for about an hour. Hopefully this will help anyone else who wants to use the GPS with Unity Android since the documentation doesn’t have any examples… not to mention the answer is pretty confusing.